Unit A of QC Design School’s online Professional Organizing course will introduce you to the inspiring field of professional organizing. Discover the responsibilities and ideal characteristics of a professional in this role, and the different career paths that can be pursued with a professional organizer certification. Explore key organization principles including a three-step process to achieving order in the home, and learn how to choose your starting point. Learn how vital a professional organizer is in eliminating chaos and helping clients break poor habits. Professional organizers are in higher demand than ever before. 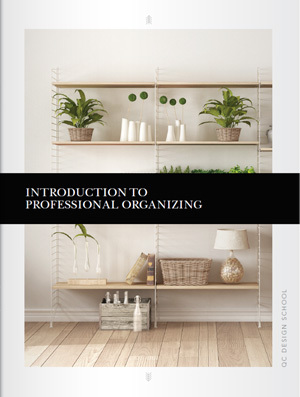 Learn all about the professional organizing industry, including what certified organizers do and why clients hire certified organizers. Discover how the act of organizing can transform your clients’ lives for the better. Prepare yourself to tackle any organizing job by learning about the professional organizing process. 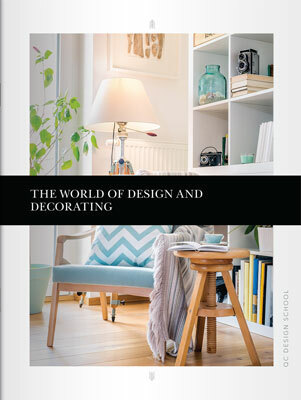 Professional organizer jobs are some of the most exciting in the home design industry. Clients will seek out certified professional organizers during significant life changes, such as career transfers and divorces, or when they’re strapped for time. 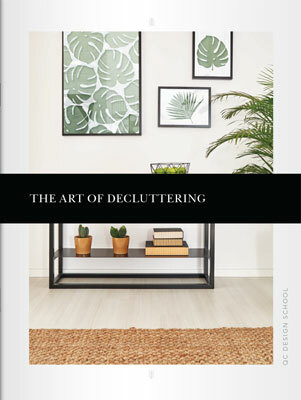 Discover the various home organizing services provided by professional organizers, including space planning and home decorating, which brings order to clients’ busy lives. Learn the different hats worn by professional organizers, and the many benefits of a career in professional organizing.